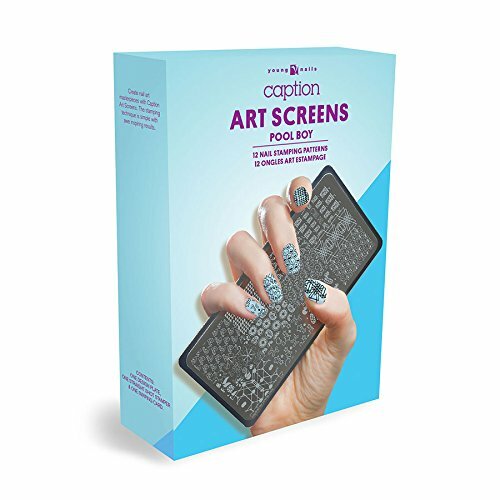 Create nail art masterpieces with Caption Art Screens. The stamping technique is simple with awe inspiring results. An incredibly easy entry point for techs into nail art services.